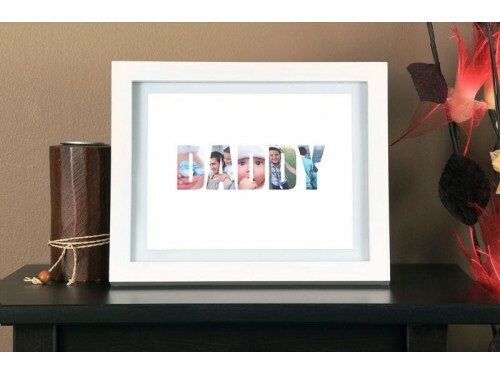 Capturing special memories that only you and the gift recipient know and treasure, this unique wall art can be more than just a great wedding poster or anniversary poster for your special other. You can make however you like - fun, sentimental or serious. This personalized print can be for anybody you care about: a special friend, your life partner, your mom, your dad, your grandparents - with whomever you have shared these treasured memories. - Enter at least 10 memories for the poster. 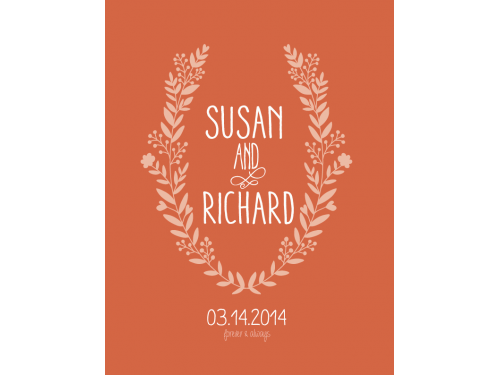 - Customize it to your heart's content from different print sizes and color schemes. Materials Our personalized posters are printed on acid free, 75 lb. card stock paper (200 gsm artist paper). Measurements Choose from different print and frame sizes under "Options". All measurements are based on the outside dimensions.